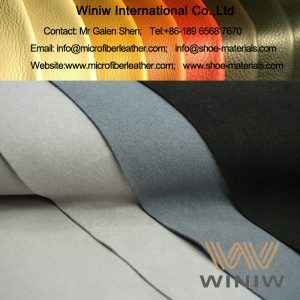 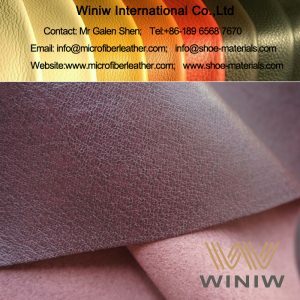 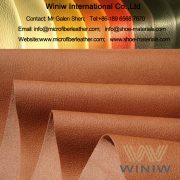 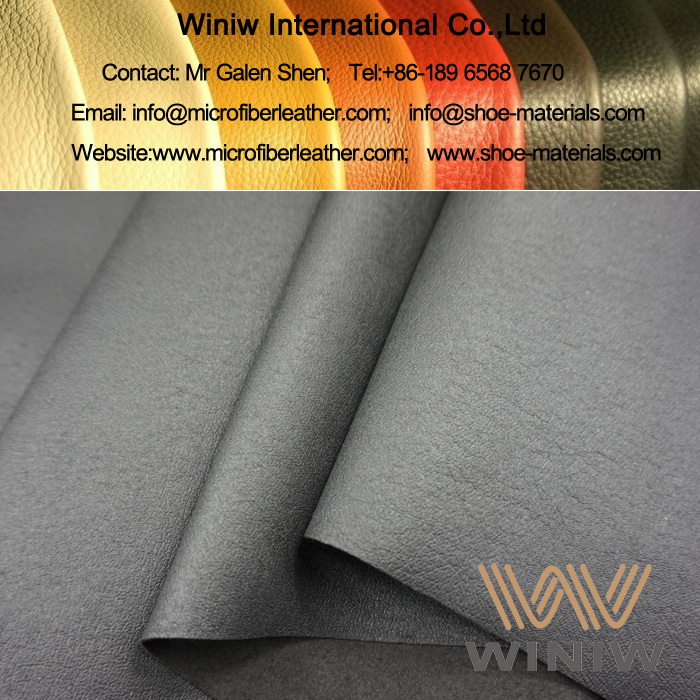 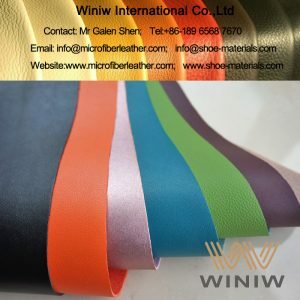 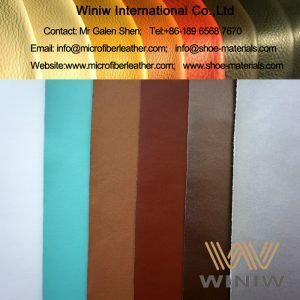 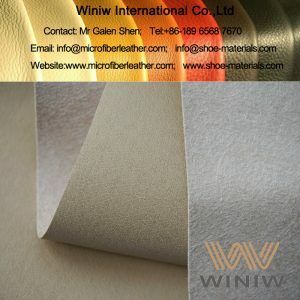 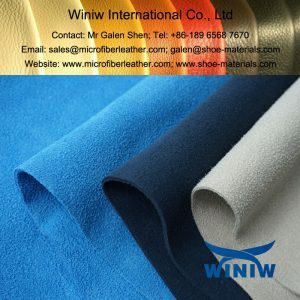 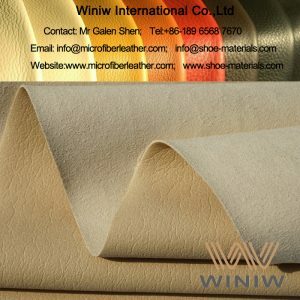 Best synthetic leather material for shoe lining! 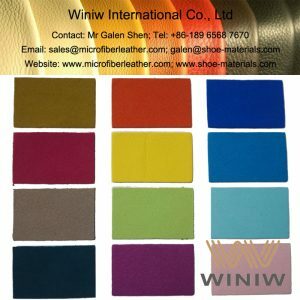 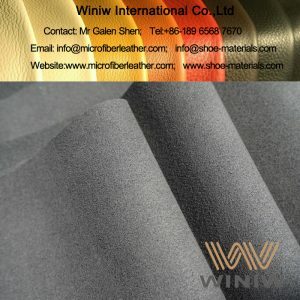 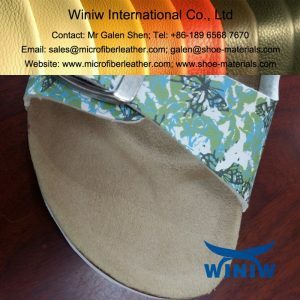 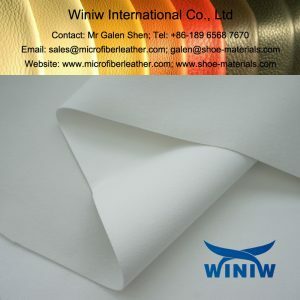 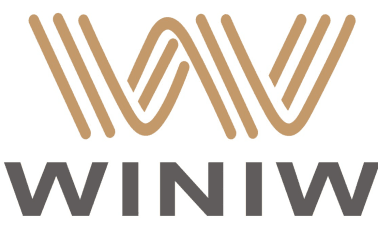 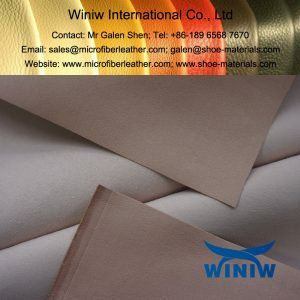 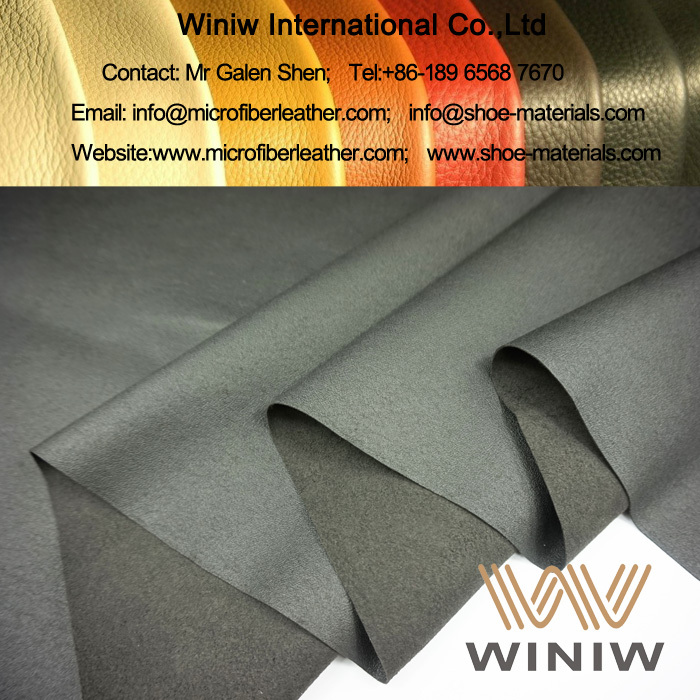 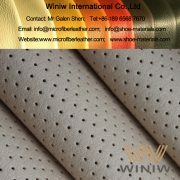 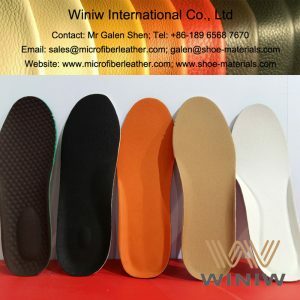 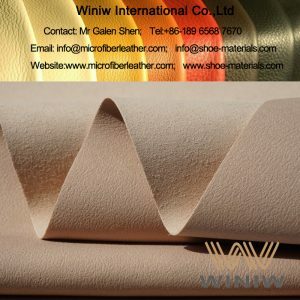 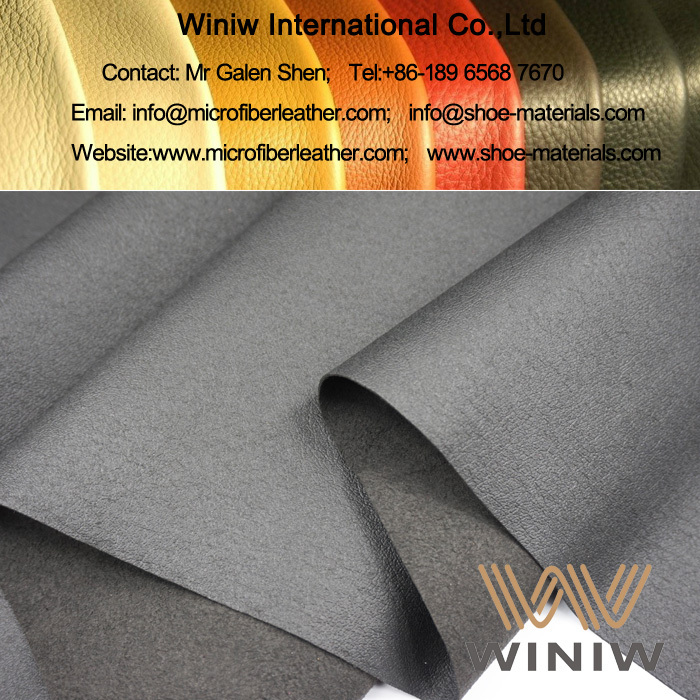 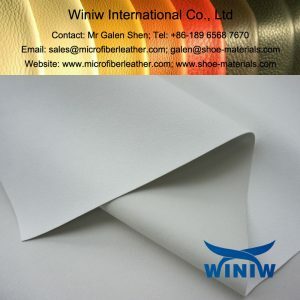 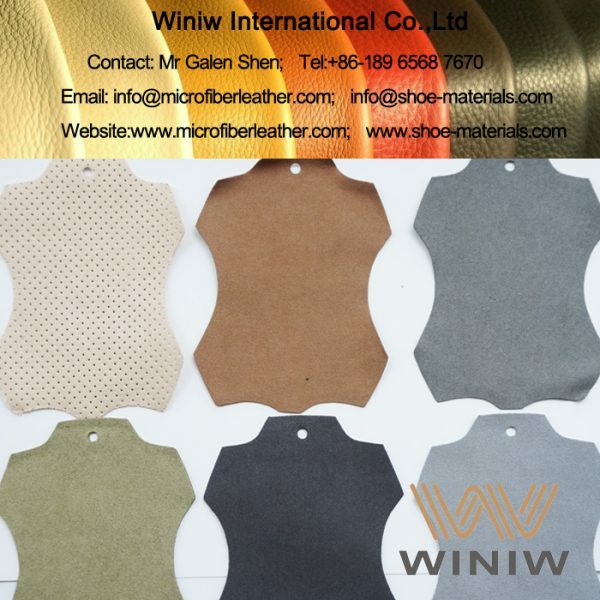 WINIW absorbent microfiber shoe lining material is breathable, anti bacterial, high abrasion resistance, high strength, same quality as leather lining, is the best shoe lining material. 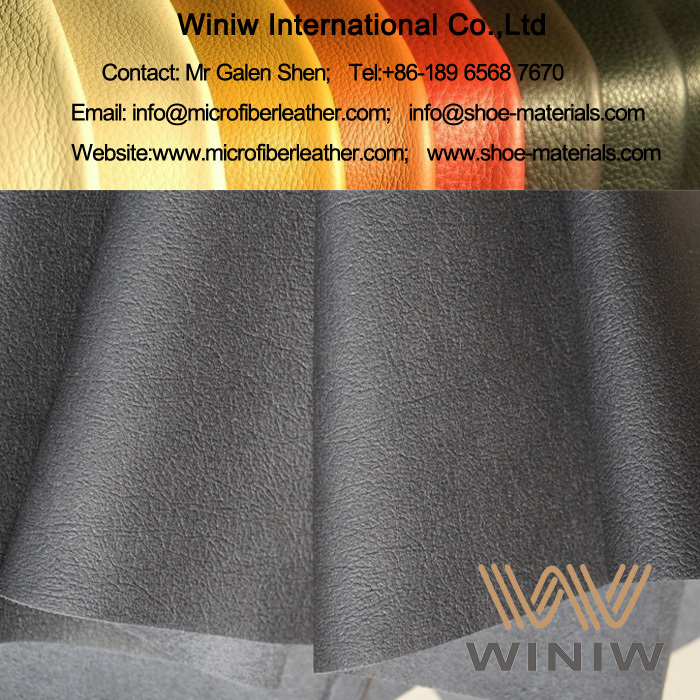 Color: Black, Beige, Brown, all colors available.